We are conveniently located at the Hampton Oaks Medical Plaza which is 1/2 mile south of Newberry Road on S.W. 62nd Boulevard just south of the Oaks Mall. Take exit 387 for Newberry Road. / FL 26 and turn East towards Gainesville. Go past the Oaks Mall on the right and turn right at the next stop light at NW 62nd Street. Hampton Oaks will be the first right past the Oaks Mall parking lot (approximately .5 miles). At Hampton Oaks, we provide free, onsite parking for your convenience. 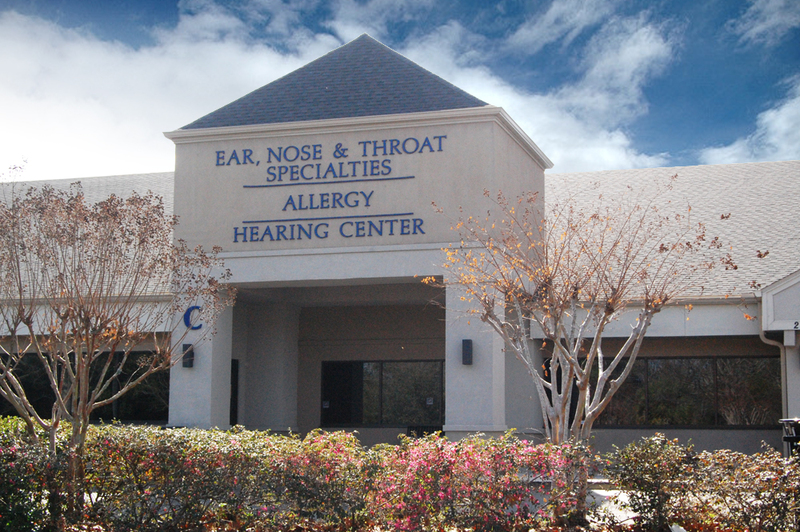 UF Health ENT and Allergy – Hampton Oaks is located in Suite C (outside entrance).